It’s Draft Day here at MLB, and though it isn’t nearly as hyped as it’s NFL and NBA counterparts, it probably has the greatest impact on a ballclub’s future, both short- and long-term. Two shining examples of that are the Tampa Bay Rays and–though I’m not a fan of kicking a dead horse–the Pittsburgh Pirates. 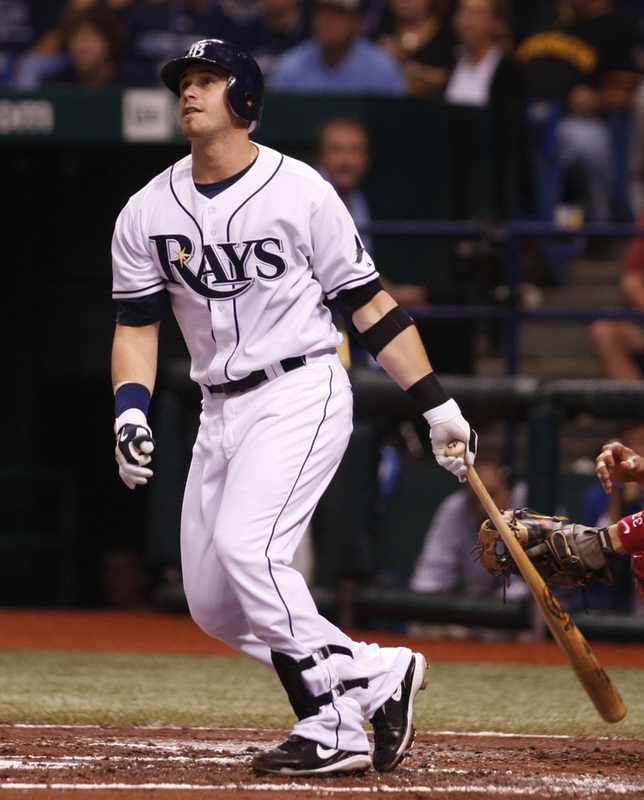 Thanks to atrocious records and astute selections, the Rays have gone from one of the worst teams in baseball back in 2007 to the best this season with players they drafted and nurtured through their system. Players like David Price (first overall, 2007), Evan Longoria (third overall, 2006), Jeff Niemann (fourth overall, 2004), Reid Brignac (second round, 2004), B.J. Upton (second overall, 2002), James Shields (16th round, 2000) and Carl Crawford (second round, 1999). Meanwhile in the Steel City, the Pirates turned the act of poorly-picked drafts into an artform with selections like Daniel Moskos (fourth overall, 2007), Bryan Bullington (first overall, 2002) and John Van Benschoten (eighth overall, 2001), just to name a few. It has only been until recently that the club’s drafting strategy has shifted into a more progressive, more well-thought-out approach, and the results are showing with players like Pedro Alvarez, Andrew McCutchen and Neil Walker. And just over this past weekend, other clubs around baseball either got significant contributions from or announced the upcoming MLB debuts for some of their recent draft picks. Some of these players haven’t exactly been flying under the radar, yet some of these players may not only have a major impact on their ballclubs this season, but will also figure in deciding many fantasy leagues, as well. Pedro Alvarez, 3B — Pittsburgh Pirates: Alvarez is the first true, bona fide slugger the Pirates have had in their system since probably Barry Bonds back in the mid-1980s. 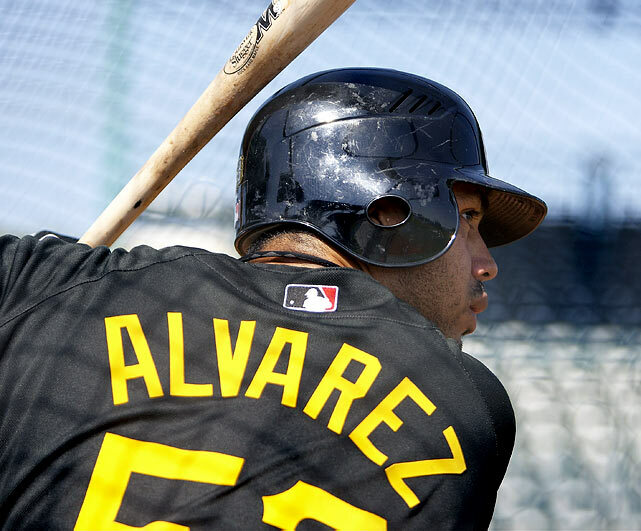 The first thing out of any scout’s mouth is the tremendous power Alvarez packs into his left-handed swing. The Vanderbilt product has shown a Mark Teixeira-like tendency for slow starts (.224/.298/.424 in April, Triple-A) before rounding into form (.315/.411/.583 in May-June). Speaking of which, a round form is the only major concern the Pirates have with Alvarez, as he sometimes appears more than his listed weight of 225 pounds. He’d make a great first baseman for many fantasy teams, but his value is far greater at the hot corner. And with only Andy LaRoche in front of him at third in Pittsburgh, it may not be long before Alvarez finds himself in big league lineup cards. 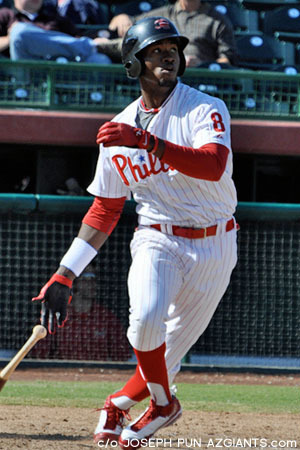 Domonic Brown, OF — Philadelphia Phillies: In his final Spring Training game this year, Brown faced the Detroit Tigers and not only did he homer off Justin Verlander, but the lefty-swinging outfielder also took fellow southpaw Phil Coke deep, as well. When young left-handed hitters do well against tough left-handed pitchers, that almost always catches anyone’s attention. The Phillies’ 20th-round selection in the 2006 First-Year Player Draft (FYPD) has carried that ability into this season with Double-A Reading, hitting Eastern League lefties at a .311/.373/.644 clip. 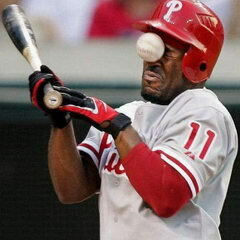 Brown’s power was a question coming into 2010, but has 10 homers and 13 doubles in 50 games with the R-Phils. Though he is signed through 2011, Raul Ibanez has really shown his age this season and with Philadelphia scuffling offensively, there is a small chance that Brown may make the jump to the big leagues well before the rosters expand in September. 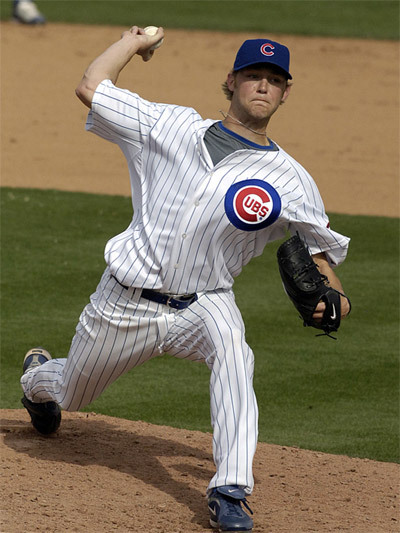 Andrew Cashner, SP — Chicago Cubs: For the past decade, the Cubs have been known as a having a pitching staff that racks up the strikeouts with plenty of power arms, and Cashner is no exception, armed with a high-90s fastball, a slider and a changeup that is anywhere between 10-12 mph slower than his heater. His slider is considered his best secondary pitch, usually coming in the mid- to high-80s. The eighth-overall pick in the 2008 FYPD, Cashner’s biggest bugaboo was control, but before he was called up, he had a 59/15 K/BB ratio through 57 innings in Double-A and Triple-A. Three pitches are definitely enough to have a solid Major League career, but if the Cubbies can turn someone thought to be useless like Carlos Silva into one of the best hurlers in the NL, then there are plenty of reasons to think Cashner could be a front-of-the-rotation starter in the future. For now, though, Chicago plans on keeping him in the bullpen so they can control his workload, so he won’t have too much fantasy value this season. Jhoulys Chacin, SP – Colorado Rockies: Chacin had always been one of the better pitching prospects in the Rockies system for the last four years, but he really made a name for himself on Aug. 18, 2009 when he helped author a no-hitter for the Colorado Springs Sky Sox in his Triple-A debut. Jhoulys (pronounced: YOU-lease) has a lively mid-90s fastball with some sinking action on it to go with a changeup and curveball, all thrown with the same arm action, so it’s more difficult for hitters to differentiate what kind of pitch is coming out of his hand, as was evident when he threw 15.1 scoreless innings to start his his 2010 Major League season. He does a good job in throwing first-pitch strikes for a young pitcher, doing so 54.1 percent of the time. Strangely enough, after never striking out more than a batter per inning during his minor league career, Chacin is fanning 9.42 batters per nine with Colorado so far. Mike Stanton, OF — Florida Marlins: Well, it’s about time! It only took two months of total Minor League dominantion by Stanton and Major League disappointment by the current Florida OF trio of Chris Coghlan, Cameron Maybin and Cody Ross to get the most talked-about pure power hitting prospect up to The Show. Much has been made about all the long balls the 20-year-old, 2007 second-round pick has mashed. Through 52 games with the Double-A Jacksonville Suns in the Southern League, 35 of his 59 hits went for extra bases (12 doubles, two triples, 21 home runs), leading to a staggering 1.167 OPS. 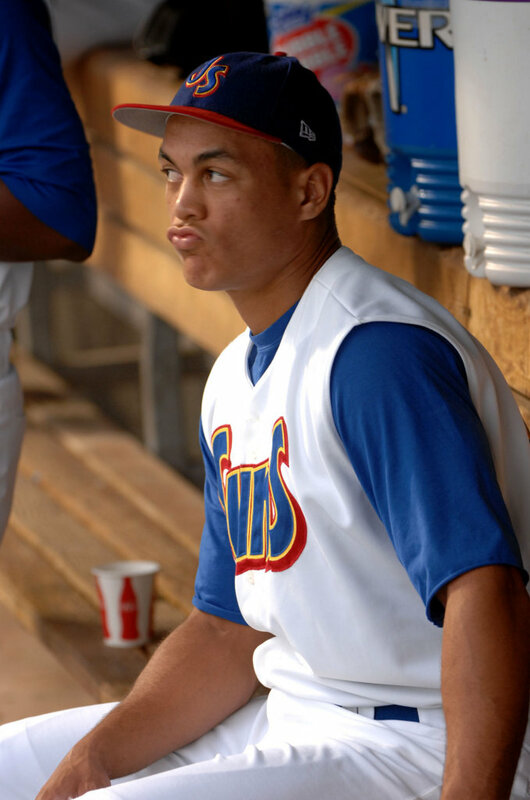 And when you look at his Minor League career, your eyes will grow only wider and your jaw will drop even further: 89 home runs, 65 doubles, 10 triples, 244 RBIs and a .938 OPS in 323 games. The only dent in his armor is his propensity for strikeouts (297 whiffs against 117 walks in 2008 & 2009, combined), but it seems as if he’s learning the strike zone better as he left the Minors with a 44/53 BB/K ratio. While Strasburg may steal all the headlines, don’t sleep on Stanton’s debut against the Phillies on Tuesday. I’m not sure about everyone else, but it seems like every year, I draft at least one player that makes me feel like the smartest fantasy player ever. In relative terms, it’s a fantastic feeling. Every half-decent owner should experience this at least once a year, if for nothing else than to provide the illusion of brilliance and prop up what little self-confidence they may have after seeing their team crumble by Memorial Day. This year, that player for me is Ubaldo Jimenez. I’m still astounded at the fact that I got him. My initial plan going into the draft was to take one of these three pitchers to be my staff anchor: Cole Hamels, Tommy Hanson and Jimenez. Somehow, I was able to draft all three of them in the fifth, sixth and seventh rounds, respectively. 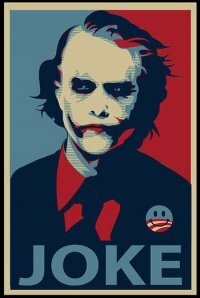 The results: after getting me 44 points last week (29 coming on his shutout alone), he leads The Men Who Laugh with 203.33 total points and keeping them within striking range of first place in my division.